A leaked report form KGI securities analyst Ming-Chi Kuo, who has a good track record, when he tells about Future Apple plans. When he speaks something about Apple iPhone 7 leaks, it must be given serious attention. Why to give serious attention, as he was the person behind the leaks of 12 inch MacBook and iPad Pro. 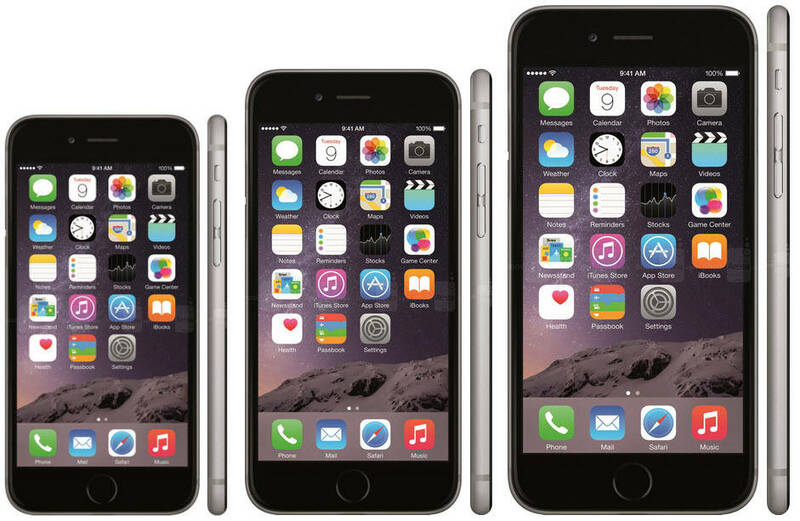 Also, he leaked the screen size shift of Apple iPhone 6 and Apple iPhone 6 Plus to 4.7 inch and 5.5 inch respectively. And now he is with his another apple iphone 7 leaks. 3) Also, iPhone 6S Plus successor will be there and in the same 5.5 inch screen size. According to Kuo, 4 inch apple iPhone 7 leaks will be the successor of iPhone 5S and it will have A9 processor. It will be of metal body means opposite to iPhone 5C. But on design part no information is available. According to a report, iPhone 7 leak with 4 inch display won’t feature 3D Force touch technology. Kuo also said Foxconn will be the only manufacturer of this new iPhone. 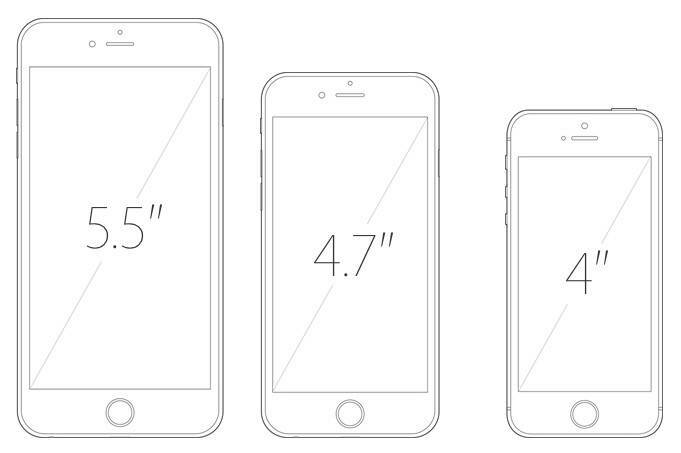 4 inch iPhone 7 is expected to release in first half of 2016. Further the report says that iPhone 7 (4.7 inch) and iPhone 7 Plus (5.5 inch) will run on custom A10 processor. Kuo also added that iPhone 7 Plus will have 3 GB RAM while iPhone 7 will feature 2 GB RAM. This new strategy from Apple clearly show Apple is now targeting the customers who still love to use a small and handy 4 inch iPhone. 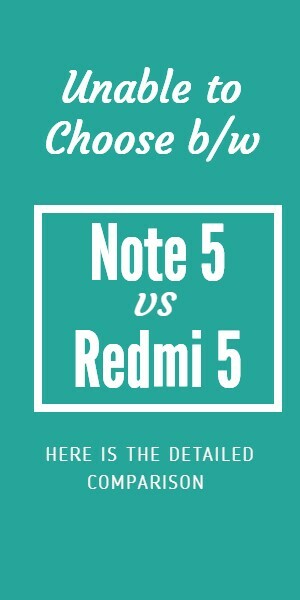 These mobiles may have different specifications, as iPhone Plus range is not just a large screen size, for Apple it’s more than that. We have already noticed this particular thing, when Apple launch the standard model (iPhone 6) with inferior display, camera optics and very less battery life as compared to Plus mode (iPhone 6 Plus). Let’s see, this time Kuo is correct or not.